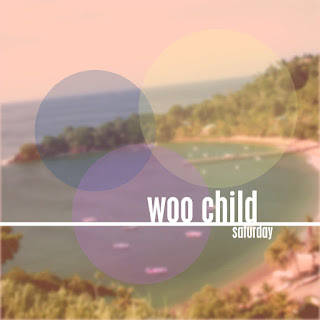 St. Louis rapper Woo Child presents his new single "Saturday", produced by Soleternity, the beatsmith behind songs by Snoop Dogg, Tech-N9ne, Young Buck, Bone Crusher and Khujo of the Goodie Mob. "'Saturday' represents the first day of true rest and relaxation for your average working class person," Woo says about his new single. "TGIF gets the love because you get to clock out and release, but Saturday is where your real peace is found. This song is about finding that peace in someone. And true to form, you have to work through the week, all the ups and downs and set backs, to get to your Saturday. When you find that someone, that Saturday, you never want to let it go.